Well, here it is – the last day of 2014. From my homestead to yours, I wish you a very happy new year! May 2015 bring you and your family peace, joy, and prosperity. 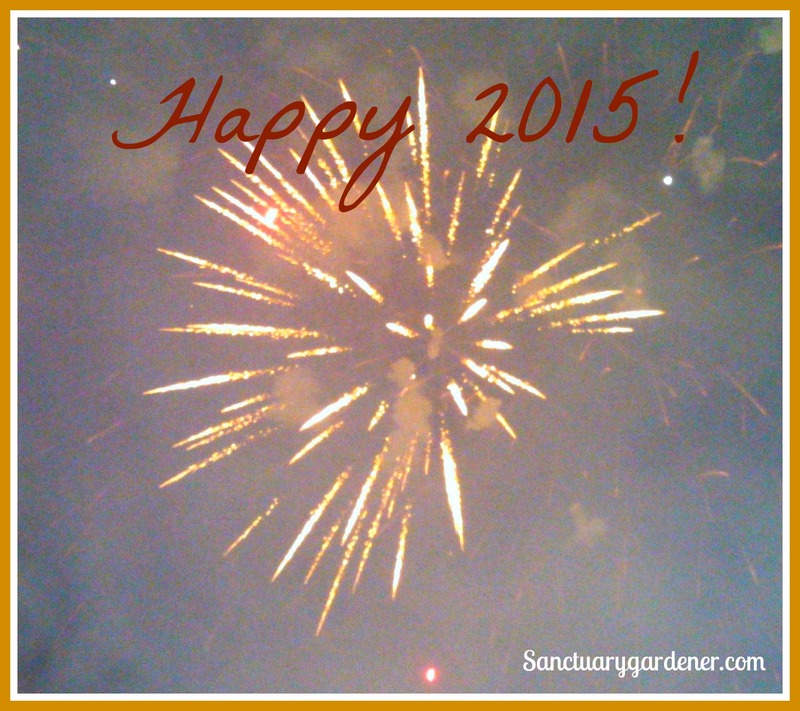 And may your garden be its most fruitful in 2015! 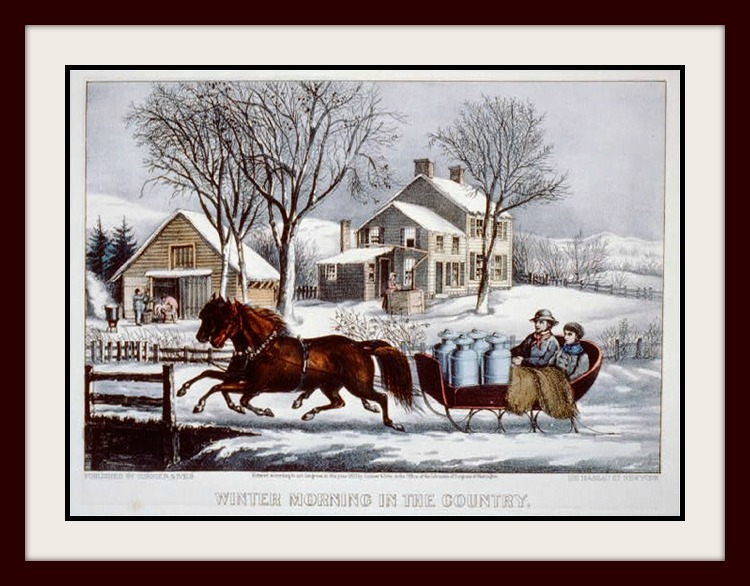 From my homestead to yours, I’m wishing all my Christian readers a merry Christmas. May the One who is the Way, the Truth, and the Life shine on you and your family and bless you with His presence today and all year. Merry Christmas from Sanctuary Gardener. 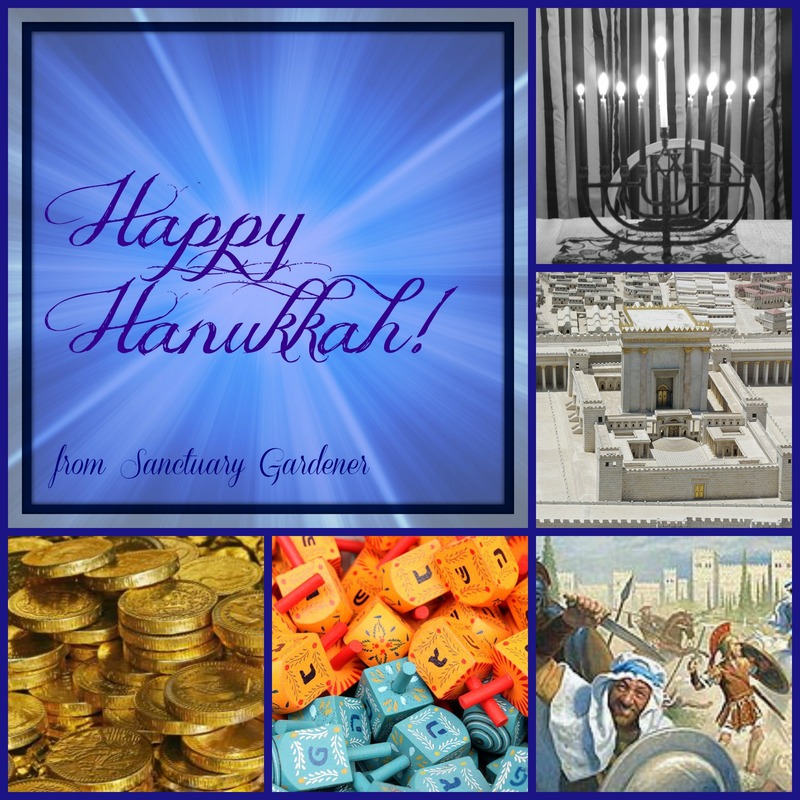 Happy Hanukkah to all my fellow gardeners, readers, and friends. As you light the first candle tonight, may the Light of Elohim enter your home and shine among you all eight days – and throughout the coming year. 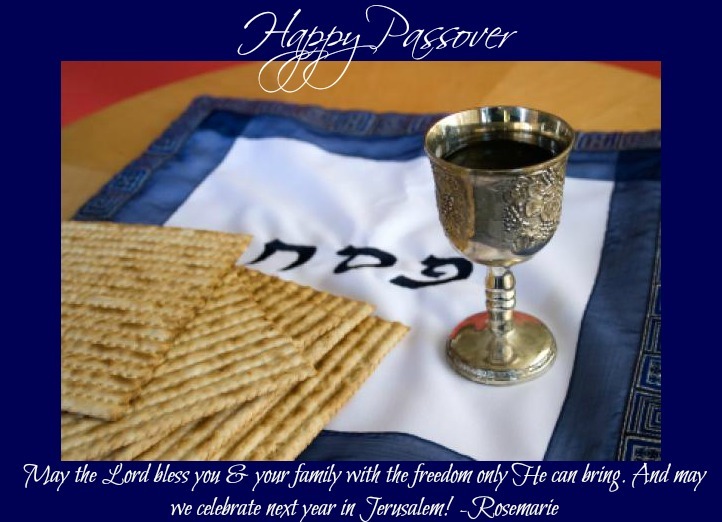 May you and your family enjoy the celebration of His protection and deliverance. 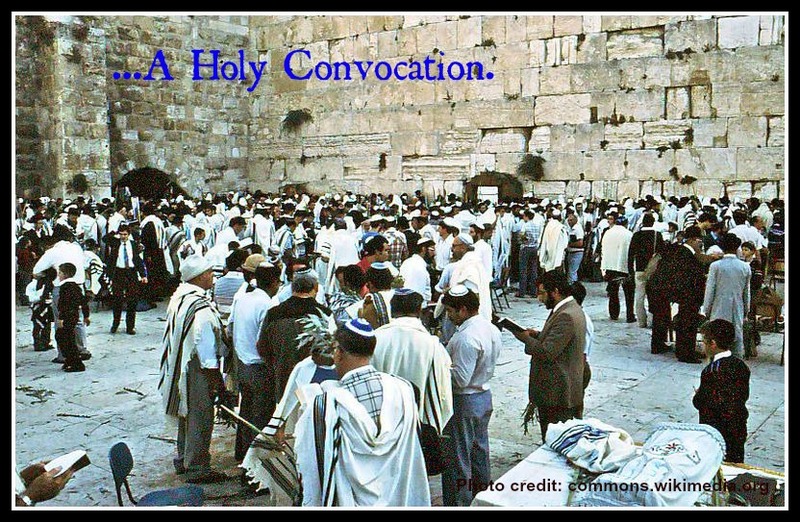 On this final day of Sukkot (Feast of Tabernacles), may you have a special day of communion with the Lord, and may His presence fill you to overflowing today and in the year to come. Happy Feast of Tabernacles 2014! The festival of joy has arrived! The celebration has begun! May our Heavenly Father bless you and your family with His abounding love, joy, peace, and provision. And may His Holy Spirit tabernacle among you in a special way this holiday season. As the Jewish new year begins, and the heavenly books are opened, may you find peace with our Father God and with each other. As you hear the sound of the shofar, may your eyes look above to your Creator. And as the Days of Awe begin, may you be inscribed in Elohim’s Book of Life. L’shanah tovah! 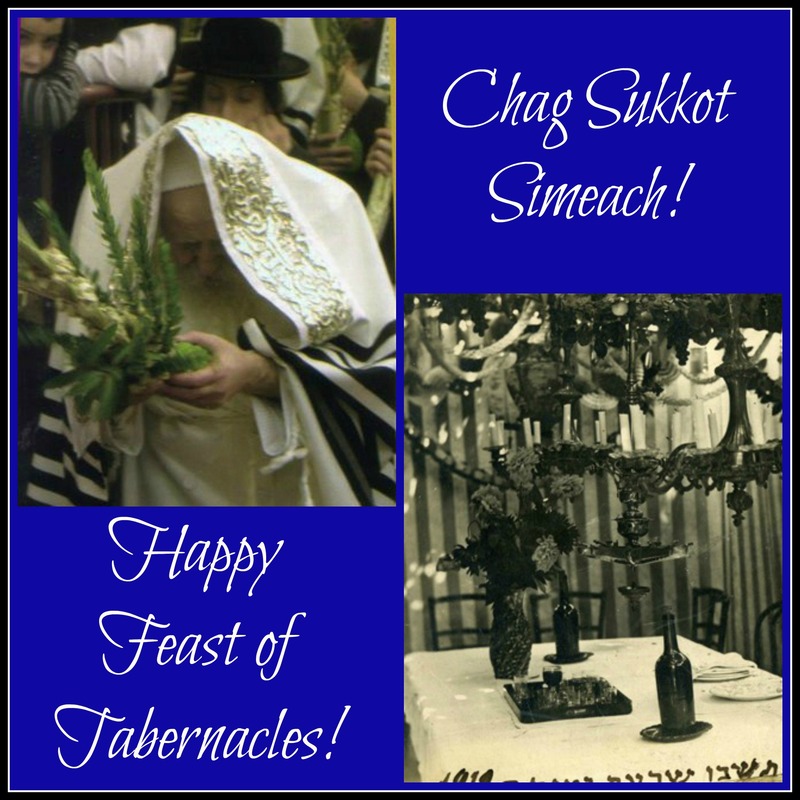 Chag simeach! 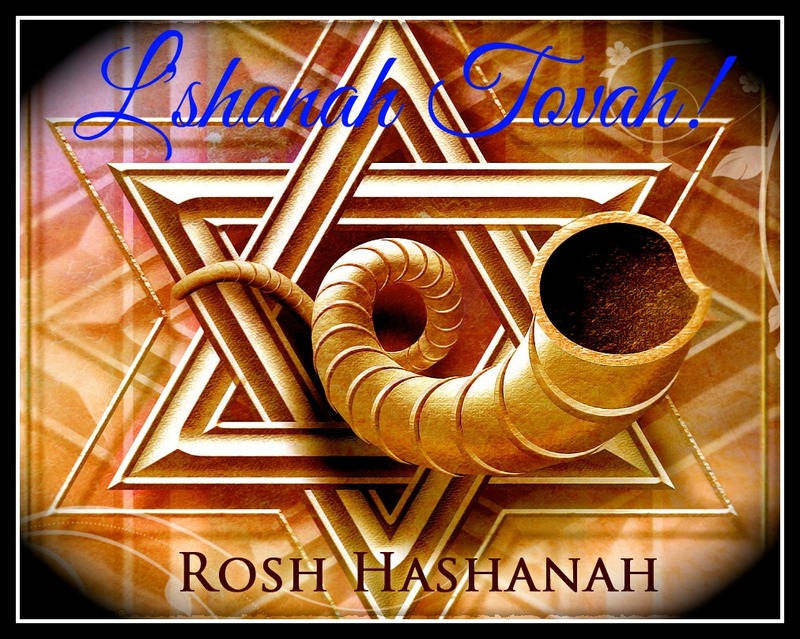 Happy Rosh Hashanah/Yom Teruah! May this new year bring you the sweetness of His blessings, His presence, and His joy. 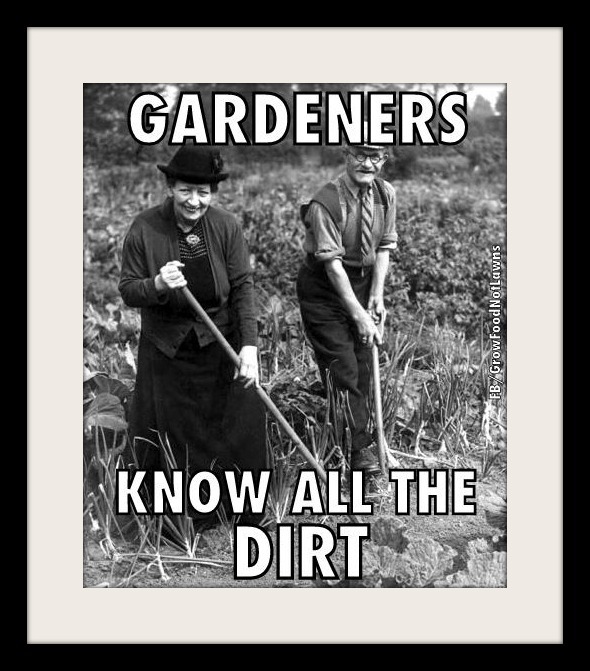 And what I know is that I’m spending Labor Day, laboring in MY dirt. So, for this week, there’ll be no Sanctuary Gardener Update – though I will have my Garden Bounty pictures up tomorrow. 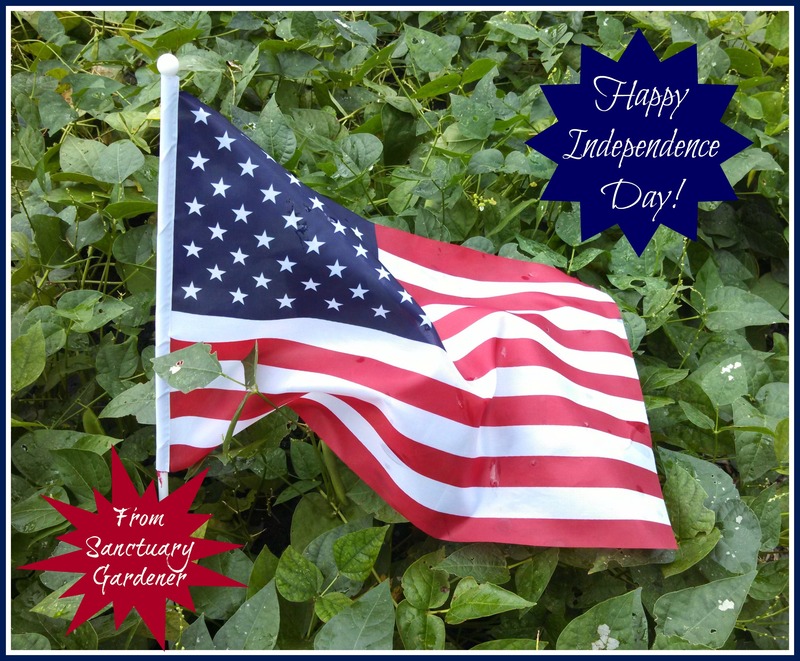 Have a great holiday, everyone. May cooler weather and soaking rains soon follow us into our fields. May the light of His presence surround you and your family this Hanukkah season. And may He who makes peace in the heavens, grant peace to us and to all our people. And let us say, Amen!